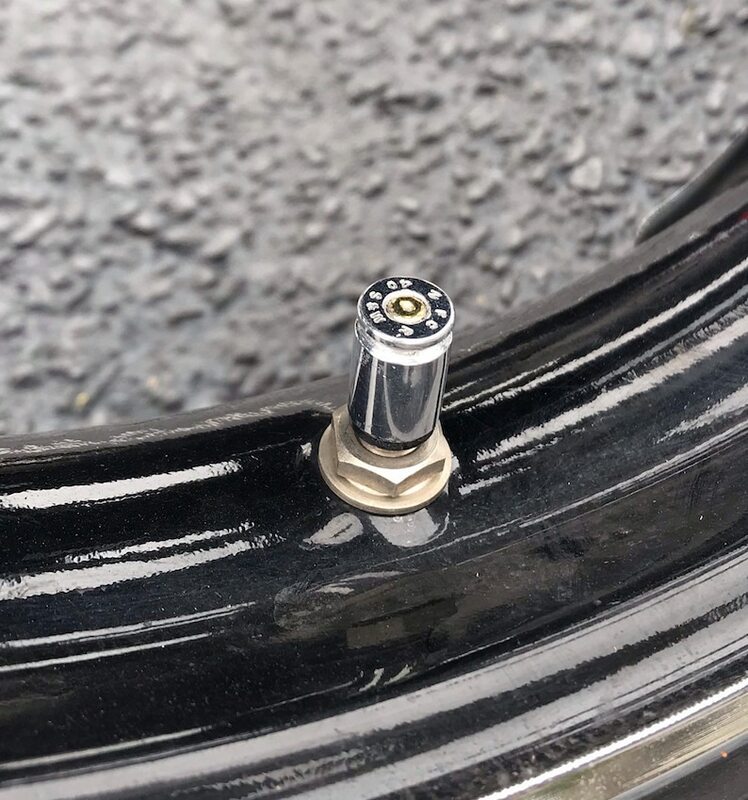 Tire valve stem covers made from real bullet casings. Highly polished aluminum casings are custom cut and fitted for valve stem covers to dress up your motorcycle, jeep, truck, or bicycle. ***Sold in pairs. Order a set of 4 for 4 tires, a set of 2 for 2 tires.